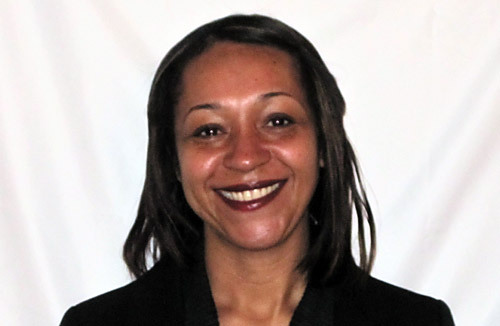 Middleboro, MA (July 15, 2016) – Full-service real estate firm, Peabody Properties, Inc. today announced that Middleboro resident Ercilia Furtado, Senior Property Manager of the Middlebury Arms Apartments in Middleboro, has been certified as an Accredited Residential Manager (ARM) by the Institute of Real Estate Management (IREM). Recognized as a significant credential for residential real estate managers, the ARM certification is granted to residential real estate property managers who meet stringent requirements in the areas of education, examination, ethics and experience. IREM is an international community of real estate managers dedicated to ethical business practices, maximizing the value of investment real estate and promoting superior management through education and information sharing. According to Melissa Fish-Crane, Principal and Chief Operating Officer for Peabody Properties, the ARM certification reflects the hard work and dedication demonstrated by Furtado. “Ercilia has been a valued member of the Peabody Properties team since 2011 and the ARM certification confirms her commitment to the company, the real estate industry and her own professional development,” said Fish-Crane. Furtado lives in Middleboro with her husband Marcelino, daughter Keanna, and sons, Marcel and Isaiah.